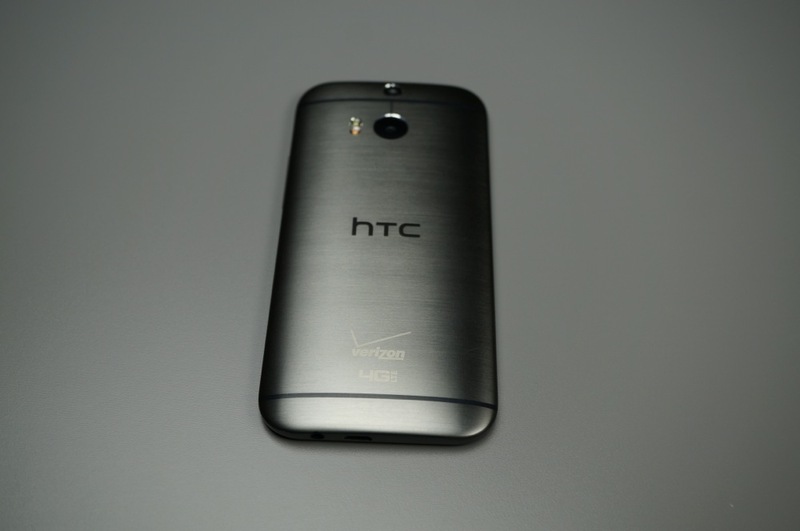 Verizon’s variant of the HTC One (M8) is receiving its first update today as build 1.55.605.2. The update appears to be pretty minor, but does improve Bluetooth connectivity (yay! ), adds a copy/paste feature to the Gallery, introduces mute/edit buttons in Highlights, and improved sync behavior when closing a Dot View Cover. The update also removes the roaming indicator that was being displayed on some M8s out of the box and resolved a connection error issue. That’s pretty much it. We were hoping it brought along Extreme Power Saving mode, but there is no mention of it in the changelog below. 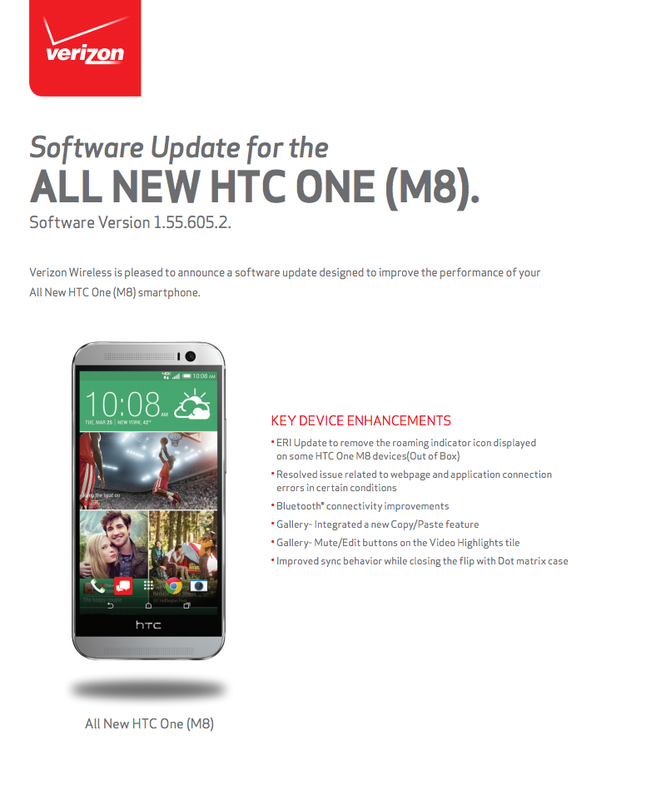 To check for the update, head into Settings>Software update>Check new.